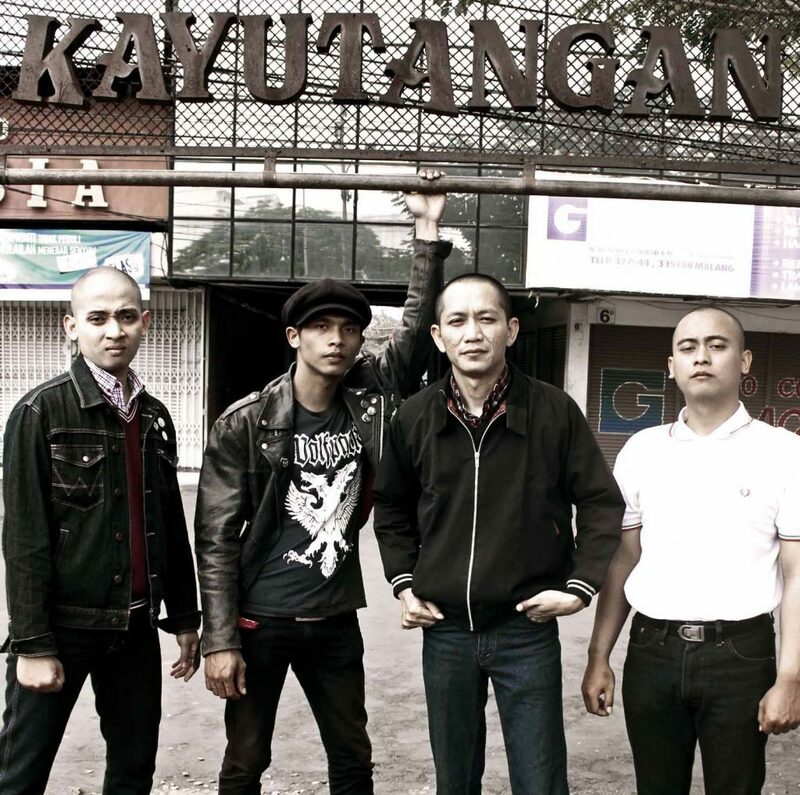 Indonesian oi band No Mans Land hail from from Malang, East-Java and were established in 1994. They are the oldest  still active  Oi! band from Indonesia. Since the 90’s the band released a handful of cassettes and when the band got picked up by the European record label Aggro Beat in 2012 they managed to gain popularity outside their home country as well. Since 2012 the boys released a best of CD, two split EPs (7 vinyl) and contributed to the positive acclaimed Oi! Made In Indonesia CD. No Way Back Home is the bands sixth full length album and features twelve new bootboy anthems. From a straightforward punk outfit the band slowly evolved into a street punk band with a more melodic approach and sing-a-long choruses, catchy guitar lines and no nonsense lyrics. To promote the new album the band has released a couple music videos.